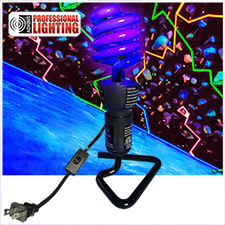 The black light twist kit comes with a 60 Watt CFL bulb that only uses 13 Watts with a 5' cord with switch. 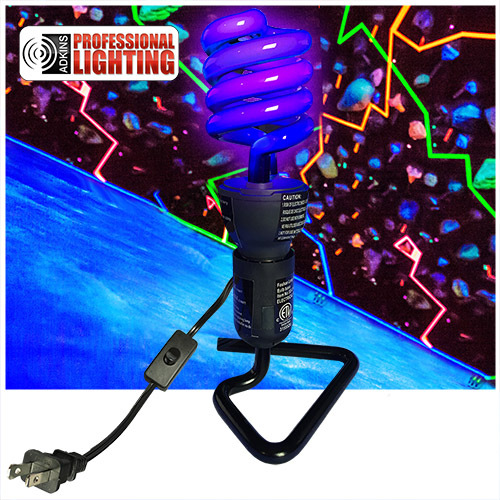 This blacklight glow in the dark bulb will be a hit at your next party. 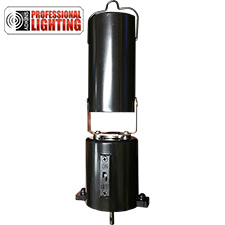 Use it in post lights, porch lights or your house lamps. This bulb has an 8,000 hour bulb life so you can use it year after year without having to replace it. Based on normal household use of 3 hours per day, this bulb will last up to 7 years. 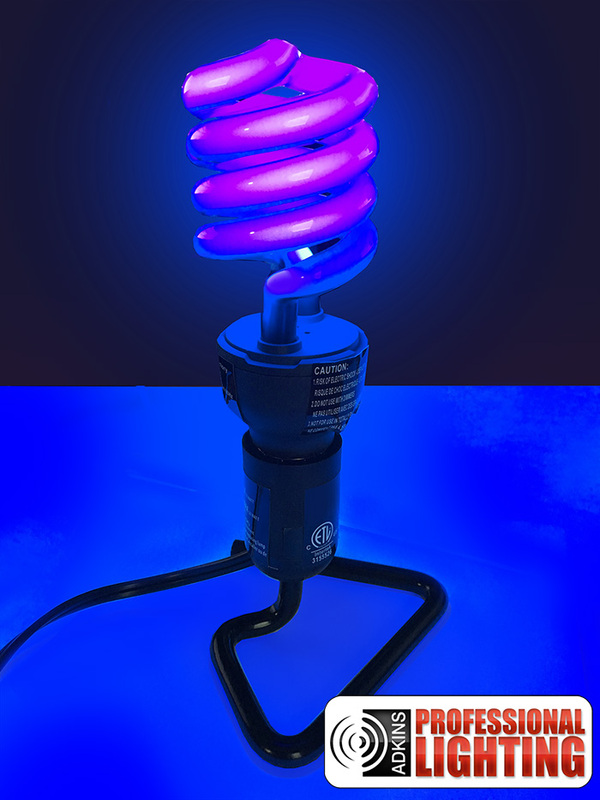 With this blacklight bulb all whites will glow with blacklight. this bulb is perfect for posters. Make objects, posters and art glow for years. 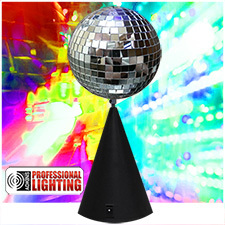 This bulb will liven up your celebrations, halloween parties, dances and get-togethers for years. 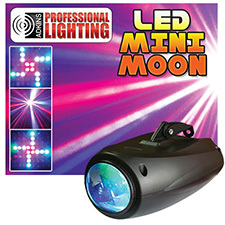 Blacklights will totally change the atmosphere of any happy gathering or special occasion. This blacklight brightens up and otherwise dull gathering. Posters and colors take on a whole new look when illuminated with this special and unique blacklight. 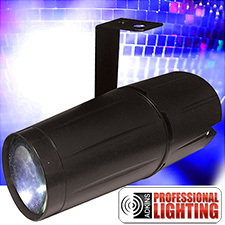 With this great new compact flourescent blacklight you'll be known as the party specialist!